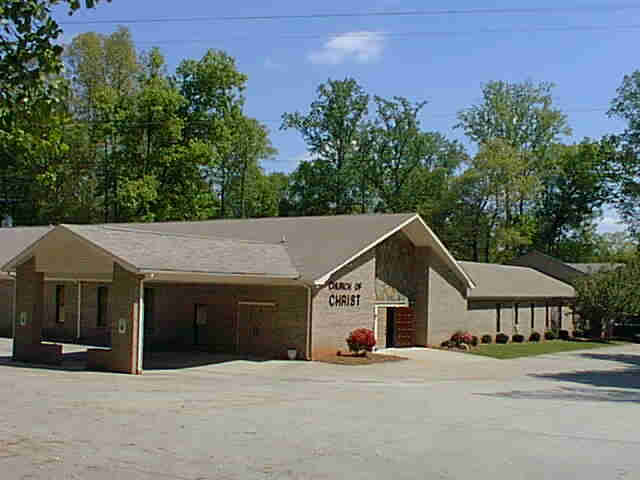 Welcome to www.archdale.org, the home page of the Archdale Church of Christ, Charlotte, NC! We hope that you enjoy your visit here. You'll find a map, worship times, Bible studies, Scriptures, and several reference links. Bible studies and worship services are in both English and Spanish. For more information, please visit the Who We Are page!